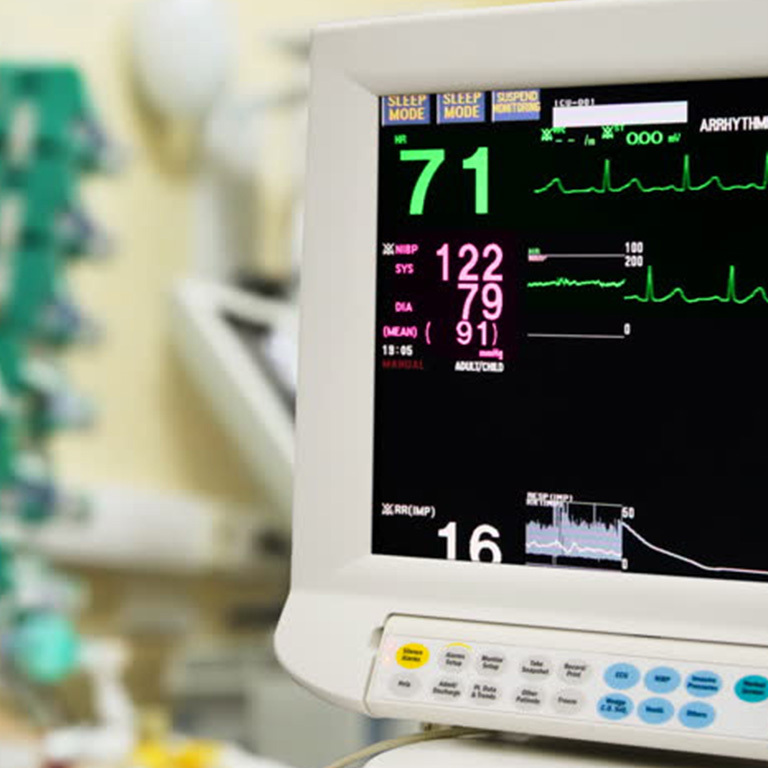 With the physician face time window rapidly shrinking year on year, there has never been such pressure on today’s highly trained sales professionals to maximize their use of that precious time. Expensive training programs that address this need have limited effectiveness if not pulled through with systematic, in-field coaching and development. To rectify this disconnect forward thinking organizations are now stipulating that managers spend at least 60% of their time in the field coaching face to face. Most aspects of a corporate employee’s life are tracked and monitored via technology, but until now the coaching process has often been executed via Word or Excel or in some cases makeshift ‘bolt-on’ systems. As a result critical feedback from coaching sessions languishes on laptops and in briefcases as unlinked ‘dumb’ documents, leading to impaired visibility, inconsistent company-wide coaching and reduced Sales Training ROI. Without a comprehensive dedicated coaching application, this most crucial element of the first line manager’s role can fall flat due to lack of visibility, coaching consistency and accountability from all sides. Is it time your Sales Coaching evolved? With over ten years of experience in creating effective coaching solutions, we deliver an intelligent universal platform for our international clients that enables performance uplift across the whole organization. The key to successful coaching is creating a trust relationship between rep and manager. acoach builds this trust by provoking powerful coaching conversations that align both rep and manager on common developmental goals. 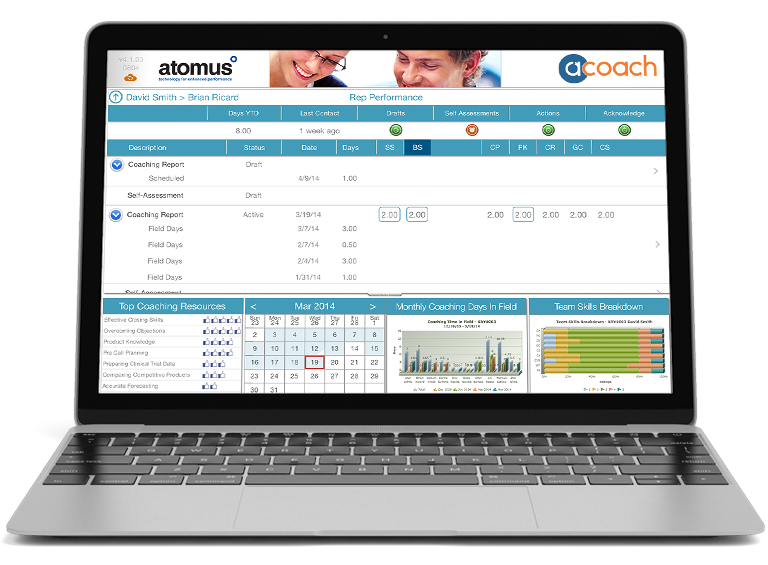 At the touch of a button acoach collates national, regional, team or individual performance reports, identifies skills gaps, highlights training needs, measures progress over time plus a host of additional, powerful features that enhance your first line manager’s ability to turn B players into A players. Our mission at acoach is simple: to provide Life-Science organizations with an intuitive platform that empowers Sales Teams to achieve their maximum potential – delivering consistent sales uplift from those vital customer interactions. In addition to this, the acoach business team delivers unparalleled business support and impeccable after-sales service to ensure that your training and coaching investments have real positive impact on your bottom line. acoach delivers Accelerated Skill Development through enhanced coaching. Organizations with large sales forces invest significant sums in their training programs often without a framework to ensure that the lessons are being taught and learnt in the field. acoach solves that problem by delivering an application which allows coaches and representatives instant access to a universal coaching platform. 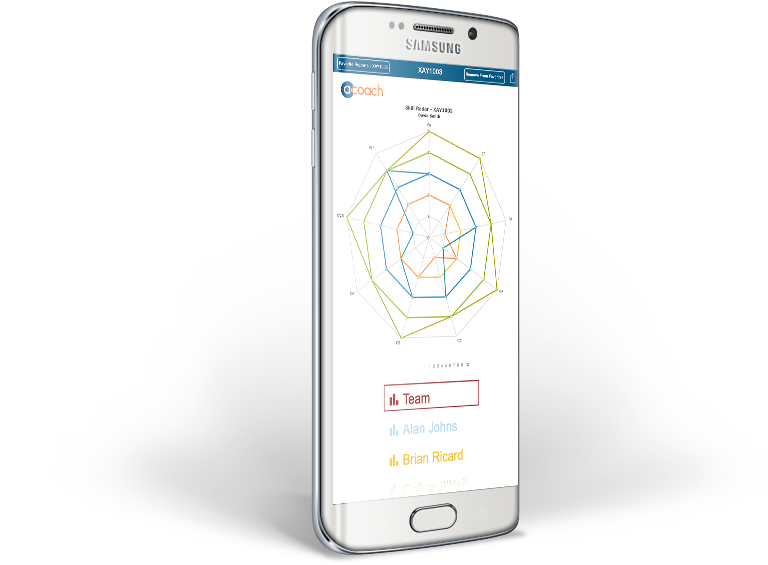 acoach offers a new solution for coaches and reps to break through the 4 barriers to coaching effectiveness. Don’t create a new book for each Field Coaching Visit, just add a new chapter. Traditional Field Coaching Sessions fail to deliver consistency and continuity. Standard practice dictates a manager will open a new coaching report for each field ride, coach new skills then close the report which may, eventually, get emailed to the rep. acoach has proven that this ad-hoc approach does not provide the consistency required for real sustainable performance uplift. 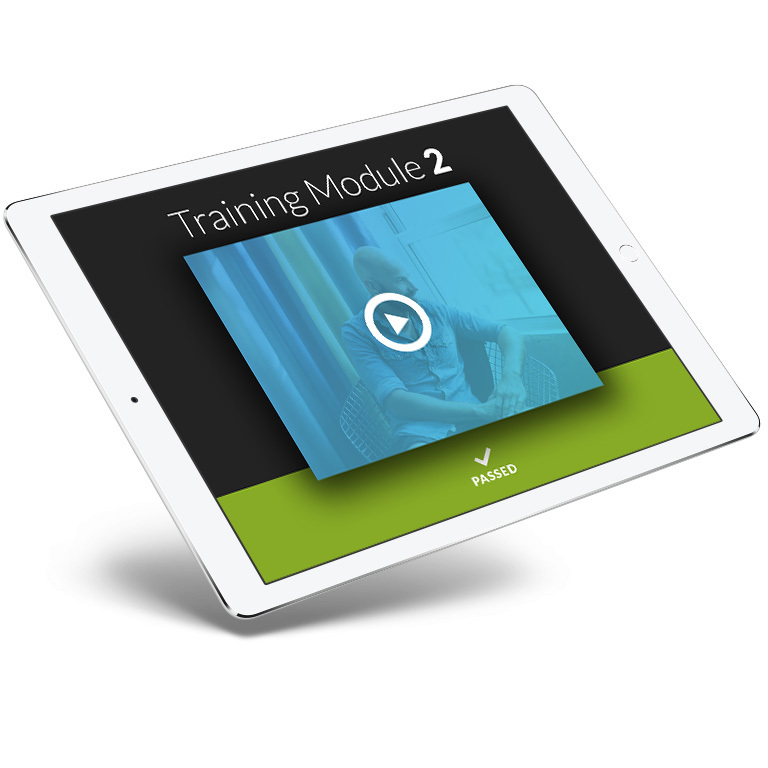 The acoach coaching methodology utilizes our ‘Virtual Coaching Book’, ie: the manager creates a new virtual coaching book only two or three times a year which will include the self-assessment from the rep and the agreed skills selected for coaching focus. The manager will add a new coaching chapter to the book at each coaching session, which ensures manager and rep remain focused on the same skills until the agreed goal has been met. Only at this point does the manager create a new coaching book selecting new skills for focus as necessary. Nothing frustrates a manager more than identifying a training need through a coaching conversation, then struggling to find any related training resources. acoach allows deep linking directly to your LMS, allowing managers to rapidly utilize your expensive training resources at the most important moment – the point of coaching! The modules can be assigned a due date with reminder emails and will also appear on the manager and rep’s dashboards. This popular feature evolved through our quest to ease the manager’s time burden and to accelerate the coaching interaction, increasing effectiveness. Reps need to own their development. Coaching only really works when the rep feels like an equal partner in their own development. Many of our clients are familiar with the Self-Assessment at Year End Review, but rarely use it in a field based coaching scenario. 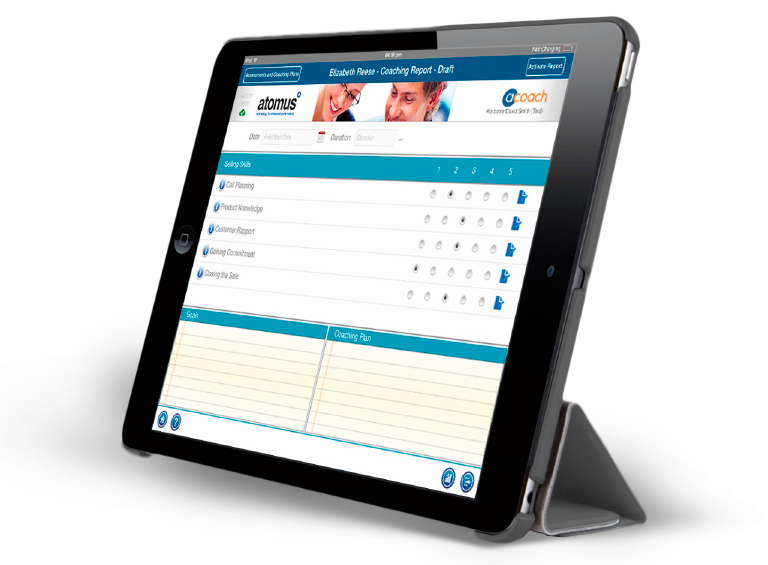 acoach allows the manager to request a self-assessment from the rep at the start of a new Coaching Book, two or three times a year. The manager will then discuss the rep’s perception of their proficiency across the core skills vs. the manager’s own assessment. It’s the differences in perception and paths to alignment, aided by in-built informational pop up definitions, that leads to incredibly powerful coaching conversations. This lays the baseline for skills focus and development over the coming months. Additionally acoach will limit the number of skills that the manager can assign to the rep, avoiding confusion and overload. Set Metrics & KPIs. 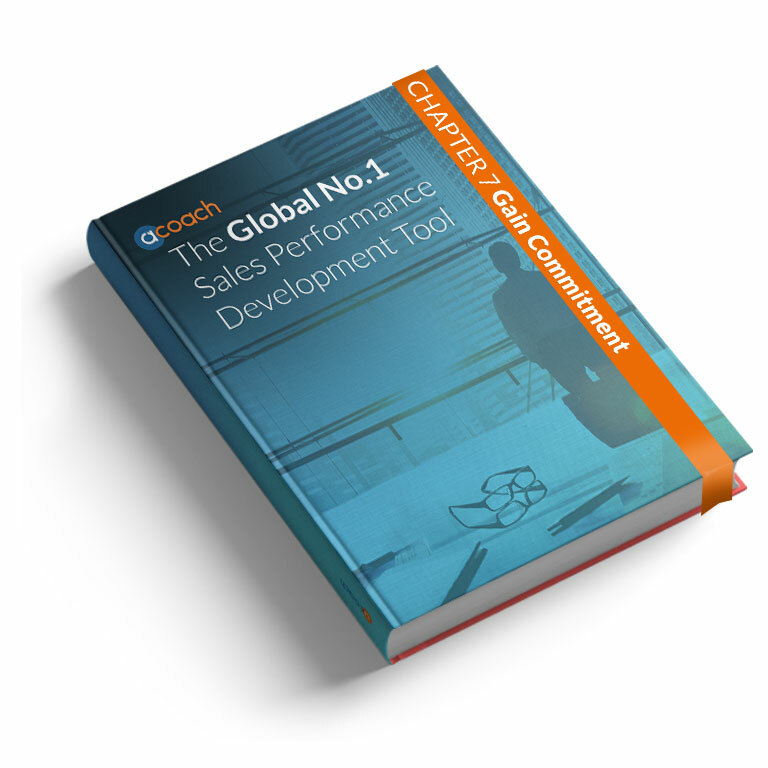 At the outset of implementing acoach, KPIs and tolerance thresholds can be configured for dashboards, automated reminders and reports. Both qualitative and quantitative metrics can be established, benchmarked and tracked. The acoach team will ensure you have the correct KPIs to monitor coaching outcomes and progression towards your corporate goals. In addition, senior leadership, legal, compliance, training and HR teams will also be able to access the detailed management information they need. Reminders & Indicators for Managers – The acoach activity dashboard delivers instant visibility of your coaching ‘pulse’ at all levels. Dashboard alerts can be combined with automated email reminders to direct the user instantly to any coaching related event that needs addressing. acoach delivers the complete package that ensures large global field forces fully realize their potential. 200000 coaching sessions tracked, measured and improved each year with acoach. “I have been managing here for three years now and I have to say that acoach is likely one of the best tools I have seen at our company, not only during my three years as an RBM, but in my fourteen years at this company”. “What does acoach mean to me? It’s not quite the 2004 World Series, but it’s pretty big”. CEO & FOUNDER Simon oversees offices in both the US and UK. 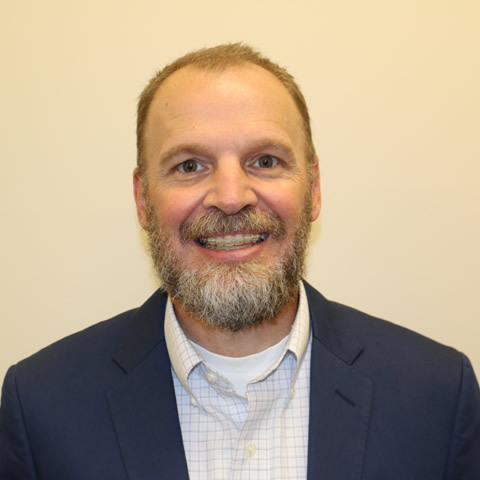 He specializes in the introduction and customization of Global LifeScience Field Force Coaching solutions and has led deployments in all major global markets. Simon is still actively involved in client consultancy and training globally. 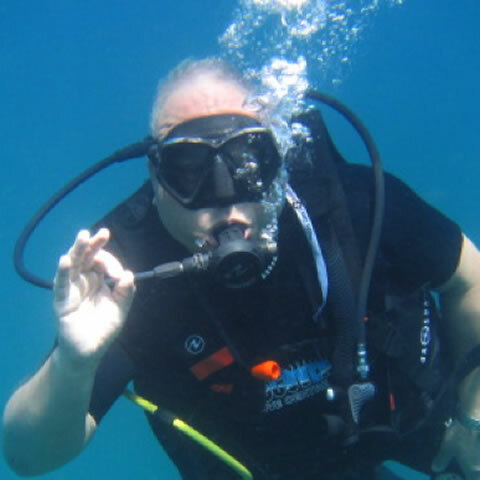 Simon is often submerged in complex IT projects, but in his down time likes a totally different kind of submersion. 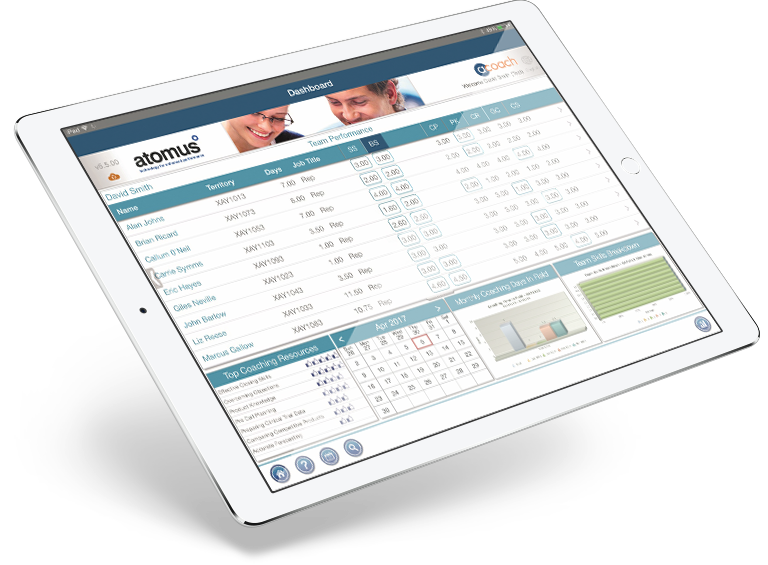 OPERATIONS DIRECTOR Ashley leads the Development, User Experience and Testing Teams at Atomus. He has over twenty years’ experience in delivering high profile, technology led solutions to the corporate marketplace. His strong business acumen and passion have helped him build the Atomus brand to gold-standard. 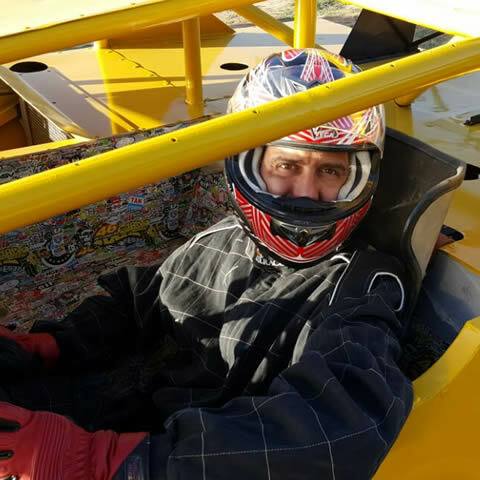 He has a background of racing off-road motorcycles and has more recently been seen driving dirt oval race cars. 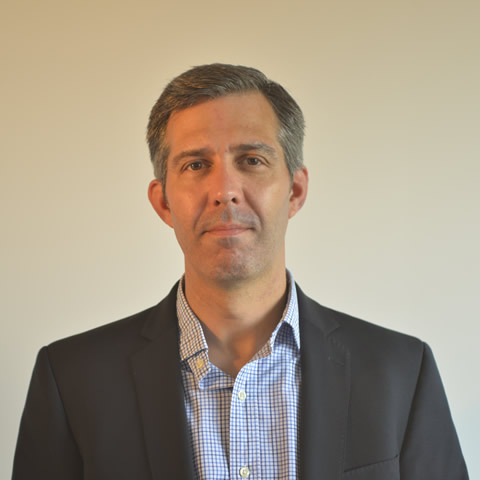 HEAD OF CLIENT SERVICES Kevin oversees project deployment and customer support teams in the US and UK. Kevin works with international corporations to implement Sales Training and Field Force Effectiveness tools across customer organizations. He ensures acoach tools provide maximum ROI through exceptional customer service and support. 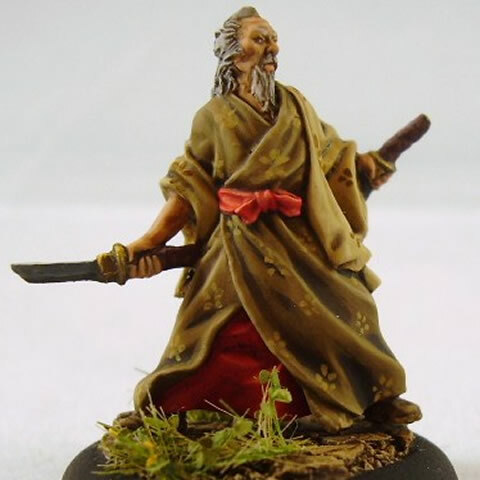 Kevin enjoys Tabletop wargames and painting award-winning miniature soldiers. 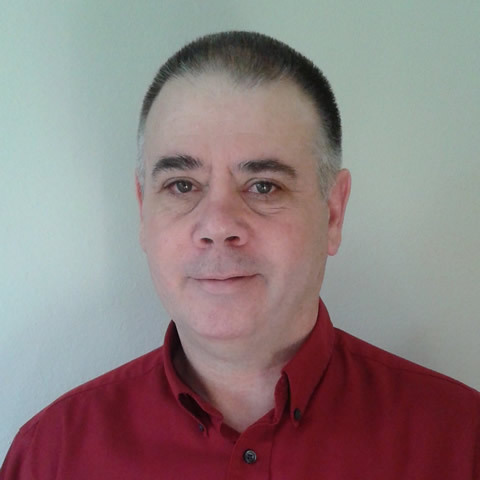 KEY ACCOUNT MANAGER David is an experienced leader with over twenty years in the pharmaceutical industry. 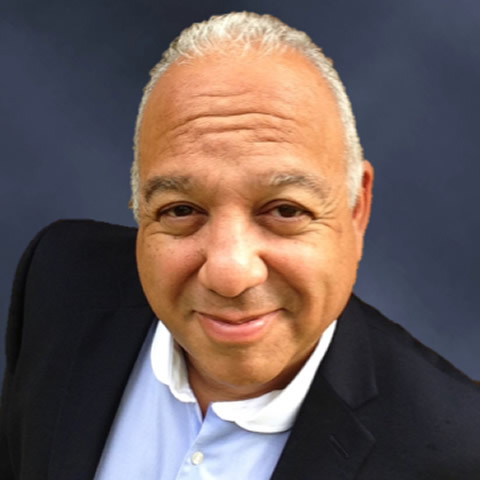 He has a proven track record and vast experience in sales, sales management, training, and leadership development with emphasis on developing solutions tailored to individual client and organizational reporting needs. 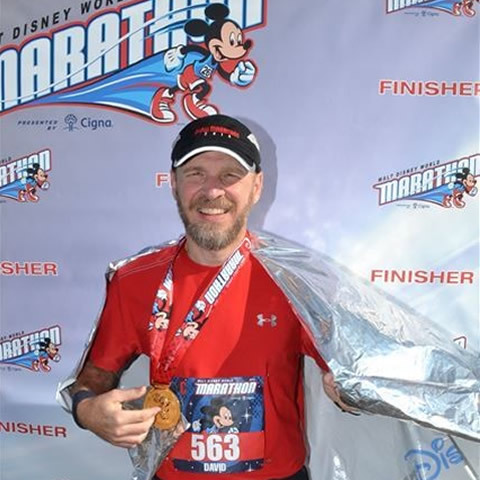 He is also a marathon runner and spends time helping his daughter achieve success in Soccer. 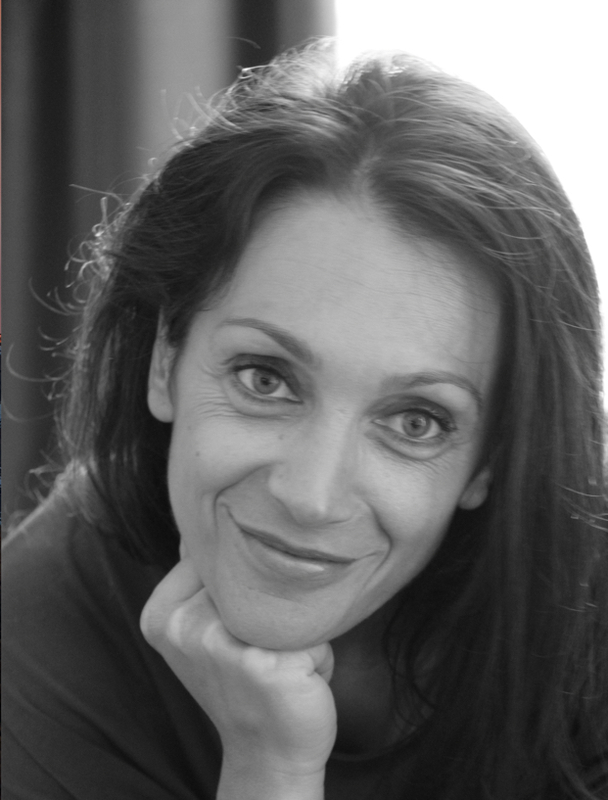 CUSTOMER SUCCESS MANAGER Celine has been delivering award winning customer experiences in both fluent French and English for over 20 years. 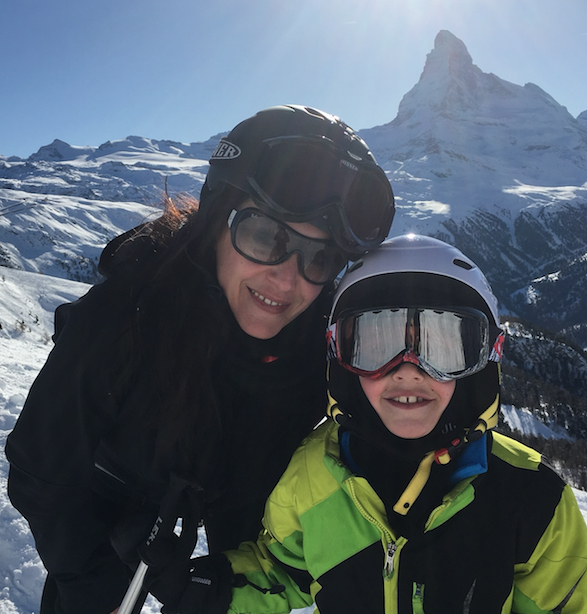 Celine’s genuine passion for excellence in customer service and her ability to create and foster personable relationships is one of the key benefits that our clients appreciate long after their initial Acoach deployments. Though, in her downtime she has been known to sometimes hit the slippery slope!